We can make your vision come to life with artistry geared toward your style. We will sit down and discuss exactly the kind of home you have always dreamed of. Then, our team will get to work with the attention to detail only true 5 star tile craftsmen possess. 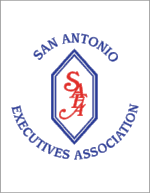 Owner and President, John Cox, is a lifetime Texas resident and has been in the tile industry since 1975. 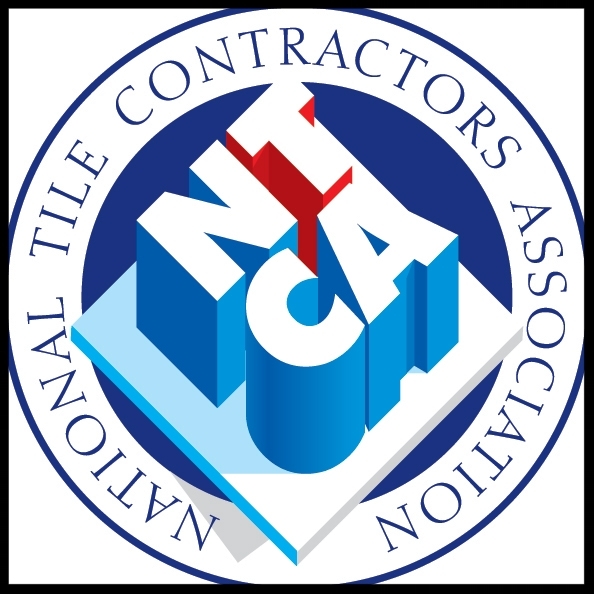 He launched Cox Tile in 1981 as a full-service, high-quality tile contracting company. 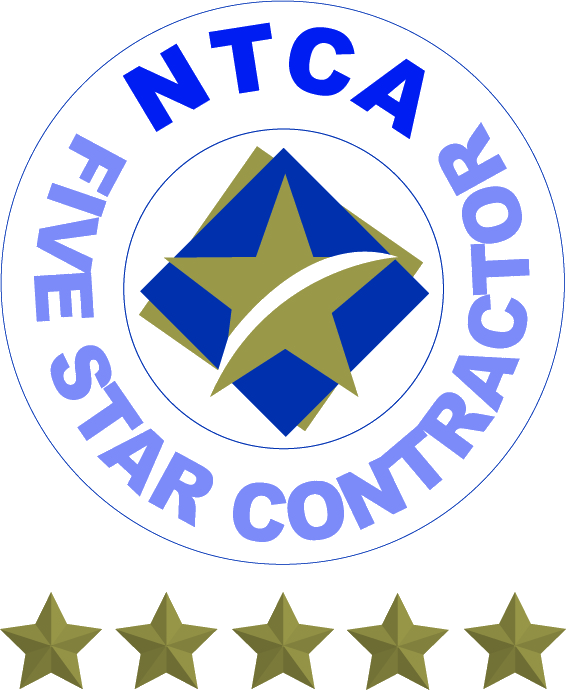 John personally oversees all projects and work crews to ensure quality of workmanship and complete customer satisfaction. 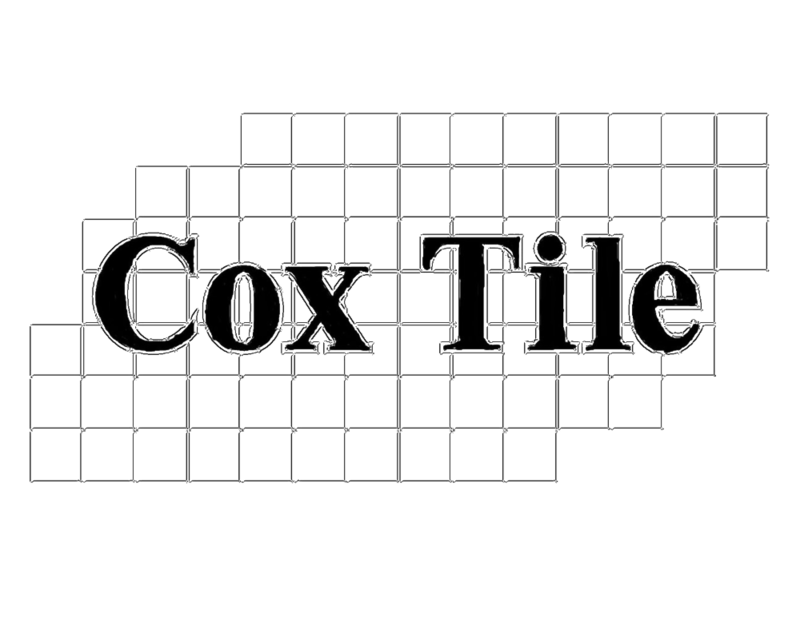 His experience and expertise have made Cox Tile, Inc. dedicated to providing you with the highest level of quality, creativity, and originality for all of your residential project needs. Want to work for Cox Tile?